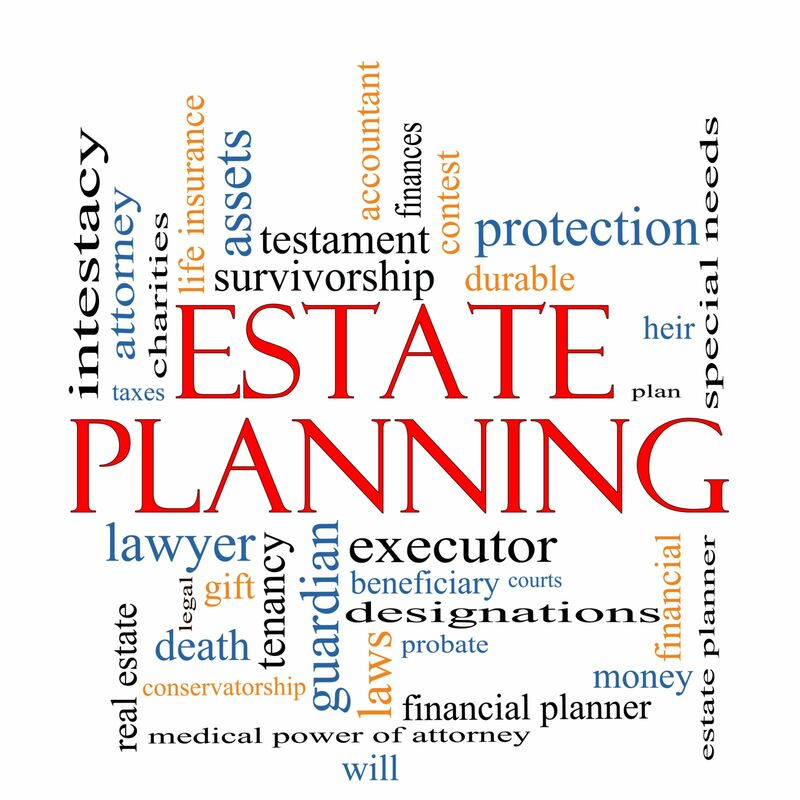 We offer free estate planning/Medicaid planning workshops to explain how to best protect your assets. Check back regularly to find out when our next workshop is scheduled. All of the workshops begin at 5:30 p.m. and are two hours long. Contact us for times and locations of our currently scheduled workshops.